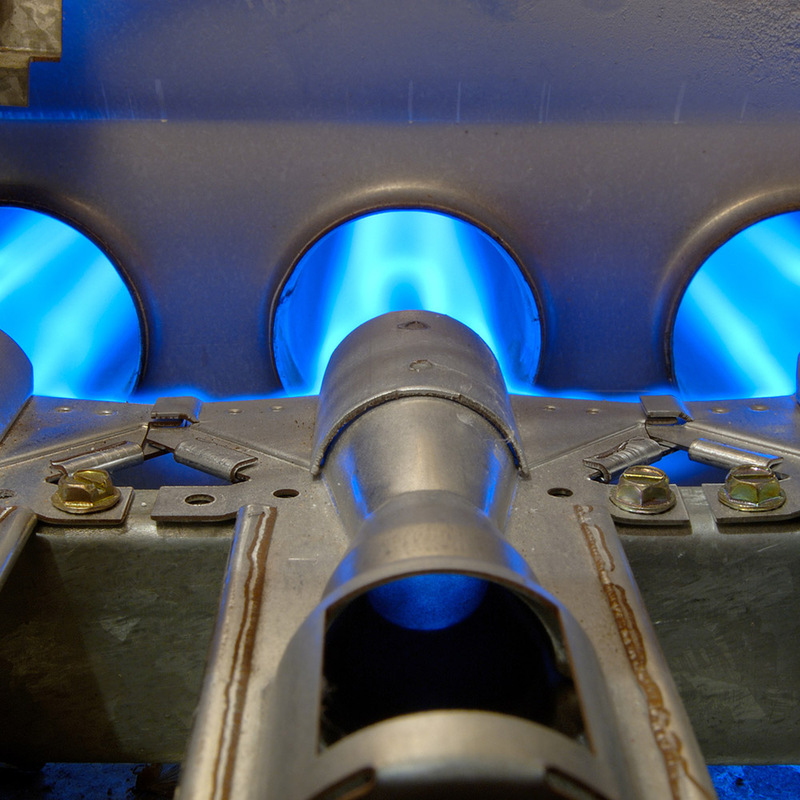 For homes supplied with gas or oil, a furnace is the way to go. Whether you’re looking to install, maintain, or repair your current furnace, Acree Air Conditioning is here to help. Since we’re open 7 AM – 11 PM daily, we’re able to work with your schedule find the best time for a visit. We service all brands of heating equipment, so call or set up an appointment today! Whether you’re looking to replace a failing furnace or just install a new one on your property, our team of expert heating technicians will help you find the best option to fit your needs. We have decades of experience in both heating and cooling. Most furnaces can be installed in combination with a new cooling unit as well for year-round energy efficiency and climate control. Even if your furnace is running smoothly now, it still needs regular maintenance to prevent future heating problems. For maximum efficiency, we recommend getting your furnace tuned-up by a trained heating professional at least once a year. Are you having furnace problems? Our team of experts uses state-of-the-art technology to diagnose and repair existing systems. We follow best practices for all of our furnace and other HVAC services to ensure that strict energy-efficiency and safety guidelines are met. Our coverage area is always expanding, so if you don’t see your location, contact us today to see if we’ve already extended into your city. Give Acree Air Conditioning and Heating a call today to talk more about our furnace options at 1-800-937-6736 or fill out our online form.